I. IMPORTANT! THIS IS A BINDING LEGAL AGREEMENT (this "Agreement"). PLEASE READ THESE TERMS AND CONDITIONS OF USE CAREFULLY BEFORE USING THIS SITE. This Agreement governs your use of this site (collectively, the "Site") and is by and between GLK PREMIER (referred to herein as " GLK PREMIER ", "we", "us", or "our") and you, on behalf of yourself and the buyer, member or supplier for which you have registered ("you"). By using, viewing, transmitting, caching, storing and/or otherwise utilizing the Site, the services or functions offered in or by the Site and/or the contents of the Site in any way, you have agreed to each and all of the terms and conditions set forth below, and waive any right to claim ambiguity or error in this Agreement. If you do not agree to each and all of these terms and conditions please do not use the Site and leave the Site immediately. We reserve the right, at our sole and absolute discretion, to change, modify, add, or remove portions of these terms at any time without notice and, unless otherwise indicated, such changes will become effective immediately; therefore, please check these terms periodically for changes. Your continued use of the Site following the posting of changes to this Agreement will mean you accept those changes. Please print and retain a copy of this Agreement, as it may be changed from time to time, for your records. All materials contained in the Site are the copyrighted property of GLK PREMIER , or its subsidiaries or affiliated companies and/or third party licensors. No material from the Site or any Internet site owned, operated, licensed, or controlled by us or our affiliates may be copied, reproduced, republished, uploaded, posted, transmitted, or distributed in any way. For purposes of these terms, the use of any such material on any other Web, Internet, intranet, extranet or other site or computer environment is prohibited. All trademarks, service marks, trade names and trade dress are proprietary to us. You may not frame or utilize framing techniques to enclose any of our trademarks, logos, or other proprietary information (including images, text, page layout, or form) without our prior express written consent. You may not use any meta tags or any other "hidden text" utilizing our name, trademarks or other proprietary information without our prior express written consent. If for any reason any portion of the Site is not capable of running as planned, including infection by computer virus, bugs, tampering, unauthorized intervention, fraud, technical failures, or any other causes beyond the reasonable control of GLK PREMIER which corrupt or affect the administration, security, fairness, integrity, or proper conduct of the Site, we reserve the right (but not the obligation) in our sole and absolute discretion, to prohibit you and any member, buyer or supplier (and all of your and their Information) from using the Site, and to cancel, terminate, modify or suspend the Site or any portion thereof and void such Information. The Site may contain technical inaccuracies or typographical errors or omissions. 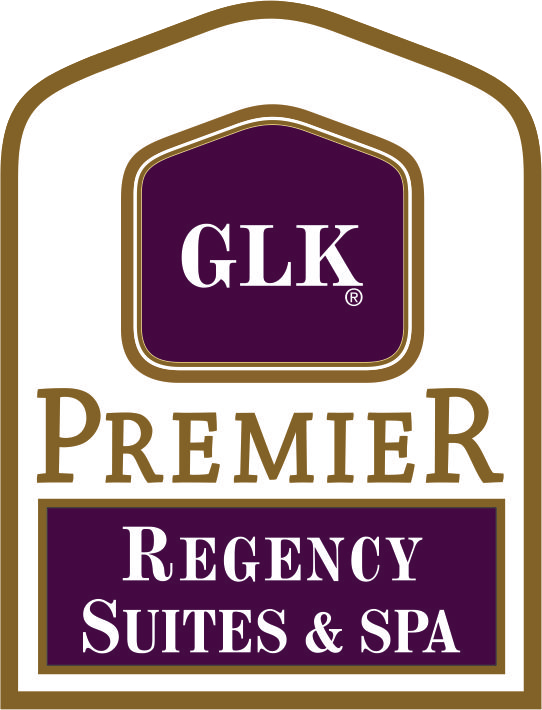 GLK PREMIER is not responsible for any typographical, photographic, technical or pricing (including without limitation mistaken hotel rates) errors listed on our Site. GLK PREMIER reserves the right to make changes, corrections and/or improvements to the Site, and to the products and programs described in such information, at any time without notice. You and GLK PREMIER are independent contractors, and no agency, partnership, joint venture, employee-employer or franchiser-franchisee relationship is intended or created by this Agreement.